Waiting for Pathfinder and Grimshade. Russian RPGs are coming! “Russian RPG” used to be a kind of a derogatory term, just as “Russian quests” did. Nowadays it means quite the opposite. Many Russian game studios are currently developing some decent role-playing games. The gaming community has already positively accepted a great – albeit a little repetitive – Ash of Gods, and there’s an old-school Pathfinder: Kingmaker coming out now. Pathfinder is created by a local studio Owlcat with the support of RPG legend Chris Avellone. November should mark the release of Grimshade – a tactical RPG in a world of technomagic and steam-powered machines – made by Moscow developers Talerock. We present you an interview with members of both Owlcat Games and Talerock studios in which they discuss the past, future and the current state of Russian RPGs and genre in general, with some stories about their own games. Here’s your typical “Russian RPG”. This is Konung: Legends of the North, by the way. To be fully honest, the term “Russian RPG” used in a negative way is just a convenient label that didn’t always reflect the real situation correctly. Yes, there were games like Konung: Legends of the North (Князь: Легенды Лесной страны) and GoldenLand (Златогорье) that were the first one to be negatively labeled as “Russian RPG”. The first one came out in 1999 and the second in 2001, but both of them gave mixed impressions. They had their strong points: unique Slavic setting and interesting mechanics (in Konung you could go peaceful or aggressive way to conquer the villages), plus it was practically a Russian equivalent of Diablo or Fallout back in the days. Yet they also had pretty devastating downsides to them: low-resolution graphics, unbalanced gameplay, unfriendly user interface and unmanageable controls, not to mention the simplistic plots, dialogues, quests and characters. Still, there were notable exceptions – for example, studio Nival created really neat games, like Allods (Аллоды) series that came out in 1998 and cult hit Evil Islands (Проклятые земли). They had notable original mechanics that combined the best of RPG, tactics and strategy games – for example, in first two Allods games you could control dozens of characters at once. Evil Islands had a good stealth system, unique crafting system, and the graphics that were top-notch at the time. Besides, the Slavic RPG developers were constantly evolving in their work. In second Konung that was released in 2003 characters finally were able to sprint and move around the map not only by foot, but by ships too. A mere year later developers from Burut CT released GoldenLand: ColdHeaven (Златогорье 2: Холодные небеса) DLC that made the game practically non-linear, added adequate dialogue, quests with the good old moral choices and even had five different endings. One thing the second GoldenLand did not have was Chris Avellone’s remarkable dialogues. However great was the Russian developers’ progress, it still was a far cry from the best RPGs on the market like Baldur’s Gate, Fallout and Arcanum. Local studios seemed to be lacking in development of setting, plot, dialogues, quests and characters – everything that is heart and soul of a good RPG. “Russian RPGs always had a more mechanical look to it. 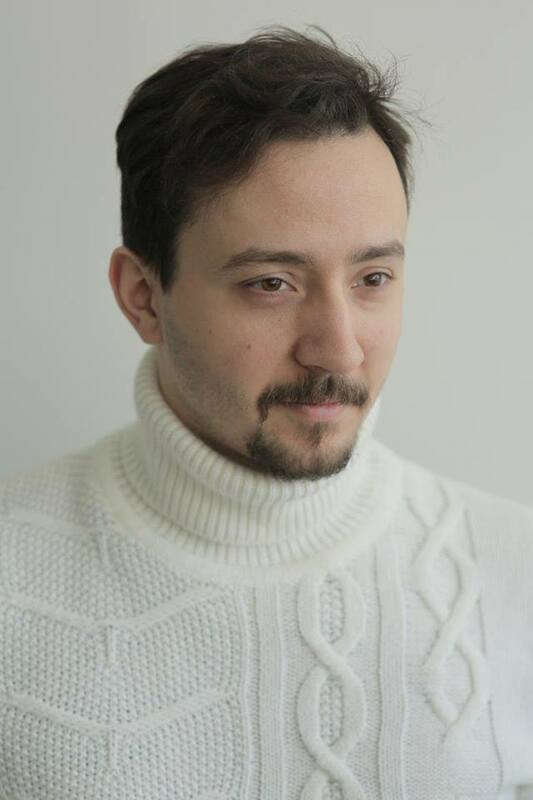 It was more about mechanics, combat systems and balance rather than about good plot, narrative, characters and their development”, — says Maxim Zogheib, game designer of Talerock studio. He elaborates on that, saying that the local gaming market was flooded with various game bootlegs and it was hard to follow the narratives in them due to bad localization. Zogheib thinks that this was one of the key factors affecting the game developing in the country. The biggest and most obvious problem was the lack of experience and good narrative designers. For example, GoldenLand 2 had only one person responsible for all the dialogues and text, and that person most likely was the programmer. “The low quality of majority of games developed by Russian studios – in comparison to the cult RPG classics – was caused by the lack of experience. By the time Black Isle, Blizzard and BioWare developers were making their most successful titles, they already had at least ten years of experience in the gaming industry and programming. We were only at the beginning”, — says Maxim. Maxim Zogheib still holds Etherlords (Демиурги) as the most distinctive and promising Russian project to these days. The gain of experience was just a matter of time. Upon the release of Etherlords Nival was gravitating more towards similar genres and even had it’s hand in the fifth installment of Heroes of the Might and Magic, but that’s a whole another story. In 2006 Burut CT has resurfaced once again, now under the name Skyfallen Entertainment, and released a bright, unusual, albeit not perfect Dawn of Magic (Магия Крови). It was basically Diablo in a magical setting with spells and all that stuff. The story and gameplay were focused on using magic from different magic schools and main character could even change their looks depending on the type and frequency of the magic they used. At the same time Planet Alcatraz (Санитары подземелий) was released. It was based on Dawn of Magic’s engine and was relying narratively on Dmitry Puchkov a.k.a. Goblin’s creative work. Yes, of course, it’s not the same as Chris Avellone’s sophisticated verse but this game had remarkable characters, humor and wit, enticing quests and scenes and overall good mechanics – the game had all the right to be addictive. Evil Islands had received a lot of praise from biggest western gaming magazines. 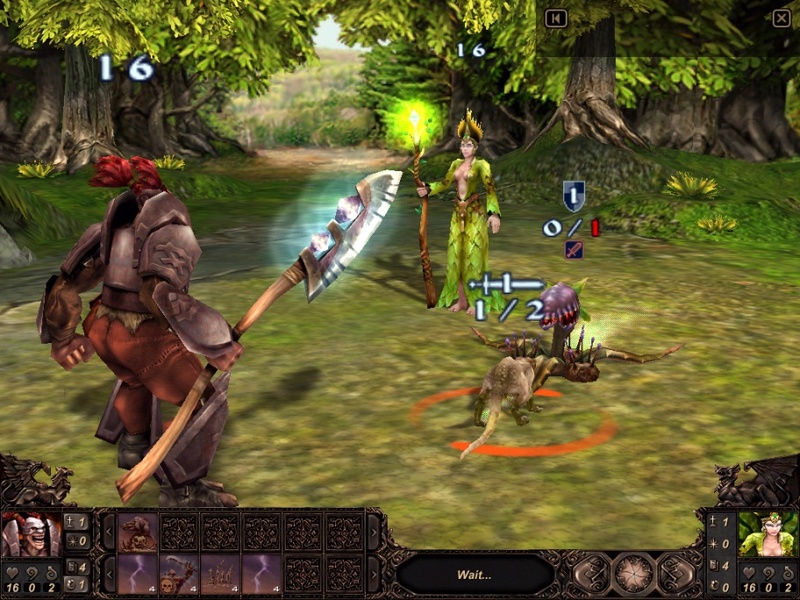 In 2008 Katauri Interactive studio had released truly marvelous King's Bounty: The Legend (King’s Bounty. Легенда о рыцаре). 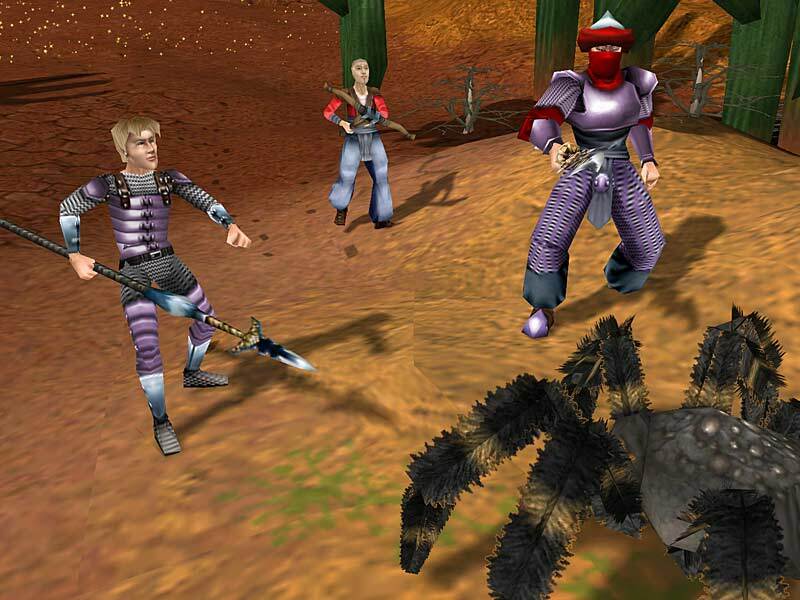 Just as their previous creation, Space Rangers (Космические рейнджеры), it was balancing between many genres, but it had most of RPG’s key elements incorporated into gameplay. 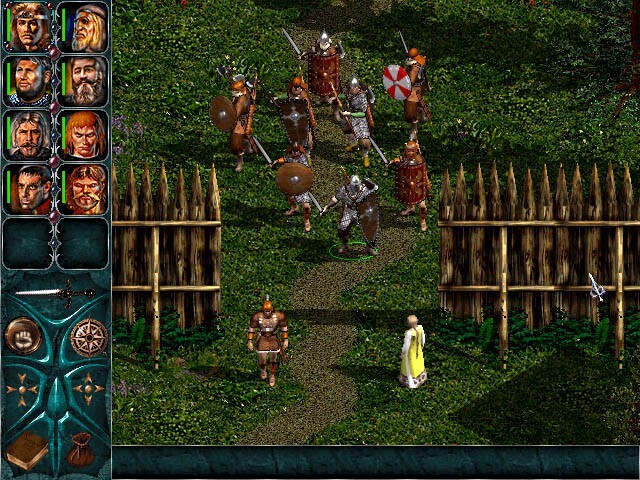 Of course, there were many average role-playing games released during that time – Konung 3, A Farewell To Dragons (Не время для драконов), a few projects based on books Volkodav (Wolfhound) and Taras Bulba. But overall the level of quality was getting notably higher which meant a possibly bright future for the local gaming industry. Unfortunately, in 2008 the economical crisis had devastated almost every industry, and gaming studios were no exception. “It were much harder to survive on the local market in those days. There were good localizations coming around along with game stores, adequately priced licensed games and infamous Steam. All the local game developers working on single-players had to swiftly increase their quality to be able to compete with the world-wide releases. Almost everyone failed to survive in that crisis period. The one left standing quickly went onto developing MMO and mobile games”, — reminisces Maxim Zogheib. All that raises a logical question – why now, of all times, Russian developers are joining the revival of RPG and starting to create interesting games? The answer is obvious. “So-called Renaissance of classical RPG has began a few years ago, when there were many Kickstarter RPG-themed projects. That’s when many developers realized that this genre is now getting big again. It resulted in many new RPGs being released, including our own Pathfinder: Kingmaker. That happens in Russia as well as in the whole world, and while there is still demand for those games, studios will still make them” , — says Alexander Mishulin, ex-creative director of Heroes of Might and Magic V: Tribes of the East, currently a part of Owlcat Games team. Alexander Mishulin: “A really good game lets the players experience it in various ways, which means it could attract absolutely different people”. It must be noted that the terms “Russian RPG” is not quite fitting for those creations. Take Pathfinder, for example – the plot doesn’t revolve around exploring native lands in national outfits. It is licensed by Paizo and D&D official system and Chris Avellone is working on it. Ash of Gods might be called The Banner Saga’s clone. “As we work on Grimshade, we use our western colleagues’ experience and we definitely aim at European and American markets. Nowadays, to make a successful game you have to hold the world market in mind while working, take the best out of common European practices and development standards, include an English localization and use outsource from all around the globe”, — adds Maxim Zogheib. He says that it’s better to put question that way: can Russian employment market currently provide the means for local gaming industry professionals to create role-playing project of European level? “And the answer would be ‘yes’. There is a giant field for self-expression here that was born out of creative collaborations between Owlcat, Saint-Petersburg office of Larian, Asterion that releases some of projects (because Grimshade is not the only thing we are working at) and various small gaming studios. And this field just keeps on getting bigger. So, the future looks bright so far”, — concludes Maxim. There is a popular opinion amongst gamers that it’s just unprofitable to make story-driven games as opposed to games as a service that are sometimes called the future of gaming industry. 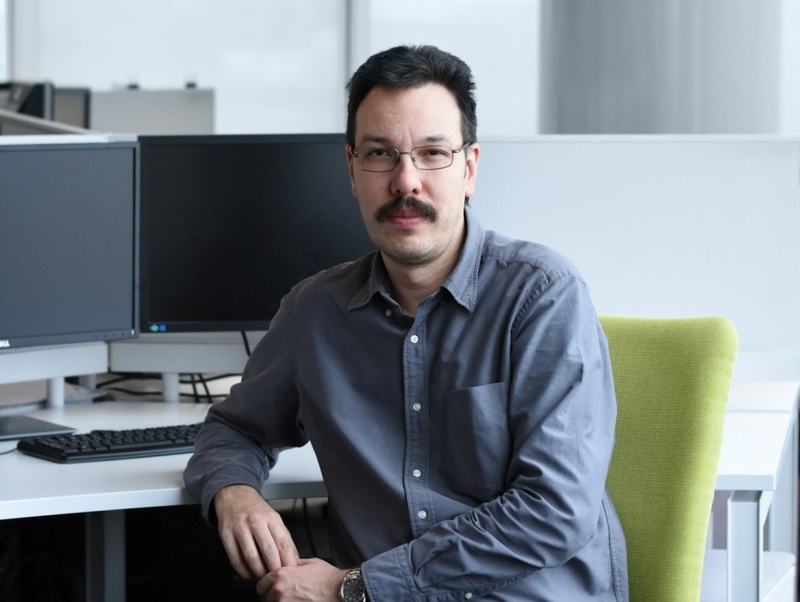 Alexander Mishulin thinks that these two types of games are not necessarily the opposites – there’s been some attempts to merge the two in a single game. “It’s hard to judge games based on this single aspect. The perfect example here is The Legend of Zelda: Breath of the Wild – is it actually a story-driven game or not? Although it has a few DLC, it’s definitely not a game as a service. It’s been extremely successful commercially: it had set a high bar for other service games and not many are able to reach it. So you can’t say for certain that there is only one way of development for the industry. There are many different genres and branches, it’s just that some need more time to develop and some need less. RPG is experiencing revival right now and successful project in that genre could bring some serious profit. But it’s not the most popular genre and we are fine with that. 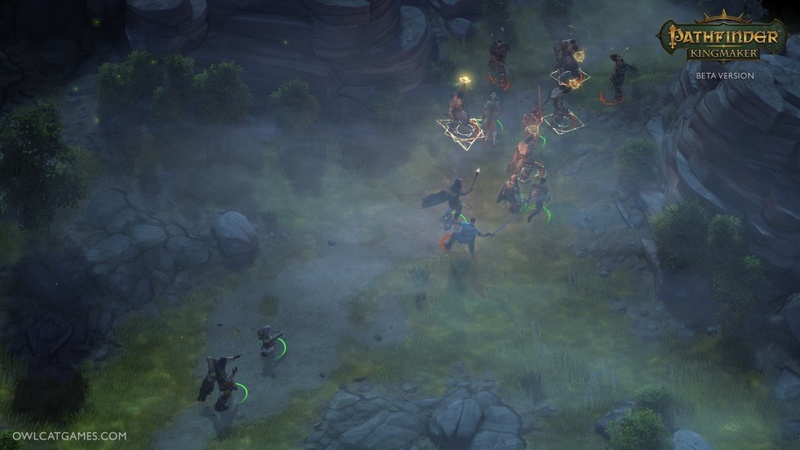 We are making a project that was born out of our own interests and we can only hope that gaming community finds it entertaining too”, - explains the creative director of Pathfinder: Kingmaker. Maxim Zogheib also disagrees that there is no future for story-driven games and games as service are going to take over the market. “I don’t think so. The amount of gamers playing single-player stuff is growing year by year. Of course, the growth is much slower than in mobile games but it’s quite stable. There always will be people who want to get beautiful story-driven atmospheric ‘experience’ and will buy a game to play it on a big TV screen. Whether that ‘experience’ is going to be delivered on a disc for the console, a streaming subscription from a server or directly to player’s brain from a satellite – it’s a matter of monetization and ‘storefront’, not the gaming process. I do believe that demand for story-driven games on the market will stay forever – or at least for a very long time”. The events of Pathfinder: Kingmaker take place on Stolen Lands – this region was fought for during thousands of years. Still, both game developers admit that nowadays the art of RPG making is getting more costly and less beneficial. As Maxim Zogheib puts it, the cost of such projects grows exponentially and it’s hard to keep up with the quality of AAA games as they require much more in-game content. However, they still have to compete with the giants. It’s much more expensive to make these games, there’s less audience and there is no constant gain from microtransactions. “If Cyberpunk 2077 is going to fail financially it might affect the industry resulting in big and expensive projects becoming less favored and less funded. So the smaller projects might be the future of the genre. I think we soon will come back to traditional RPG like Pillars of Eternity, Divinity: Original Sin or even Pathfinder: Kingmaker”, — states Maxim. Alexander Mishulin is far less categorical about the issue: “I think the definitions of RPG genre has changes: it’s much broader and diverse as of now. Which is a great thing, actually: as games develop, they become more appealing to wider gaming audience. But it’s becoming harder for those who are interested in only one genre: the games catering to their specific tastes are not released as often and not many developers are interested in that. Those interested in isometric role-playing games might look into Obsidian, Larian Studios and Chris Avellone’s work. I hope we are going to join them as well with release of Pathfinder: Kingmaker”. 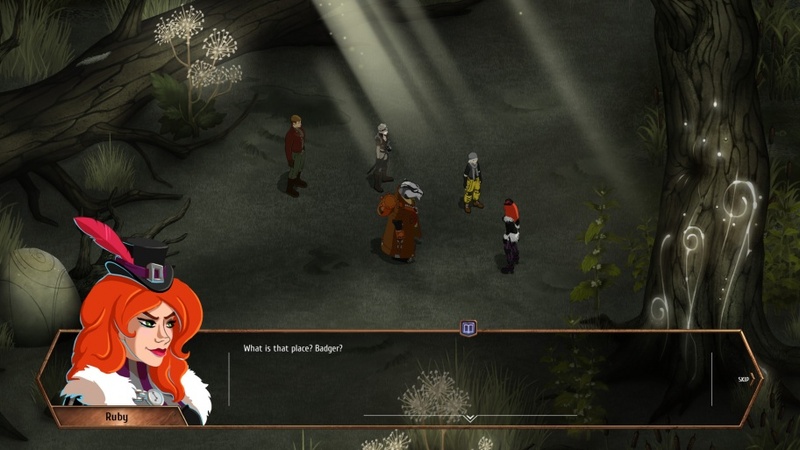 Grimshade takes more traditional story-telling approach that is common in JRPG and relies on bright and eye-catching characters. The current state of the market is beneficial to small local studios. This doesn’t mean that they can just sit tight and wait for success – however small it is – to come. There should always be something to a game that hooks player and keeps him coming for more. “It’s not about competing with the giants of this industry, it’s about finding your own path. You have to sell the game’s unique atmosphere so it would attract gamers, you have to find old and long-forgotten genres and try to breathe new life into them, and try to combine some artistic designs that never been used before. There’s a sea of opportunities”, — says Maxim Zogheib. If it is true, then maybe the right thing to do would be to create a narrative that is actually affected by player’s choice? “The question is – why, what do you need this for? And how far you have to go to prove what a “changeable” plot is? Is it gonna be something like what Mass Effect did, when just a combination of few key events led to a certain ending? Or is it like in The Witcher 2 where there were plot branches with their own unique story archs? To me it’s more about creating an illusion for the player, the gameplay that resonates with the whole design and narrative. I can clearly remember a one special moment from my gaming experience – the ending of the second chapter of first Mass Effect where you had to choose only one teammate to save. It doesn’t affect the plot, game events and mechanics that much, but it sure sticks in the memory”. 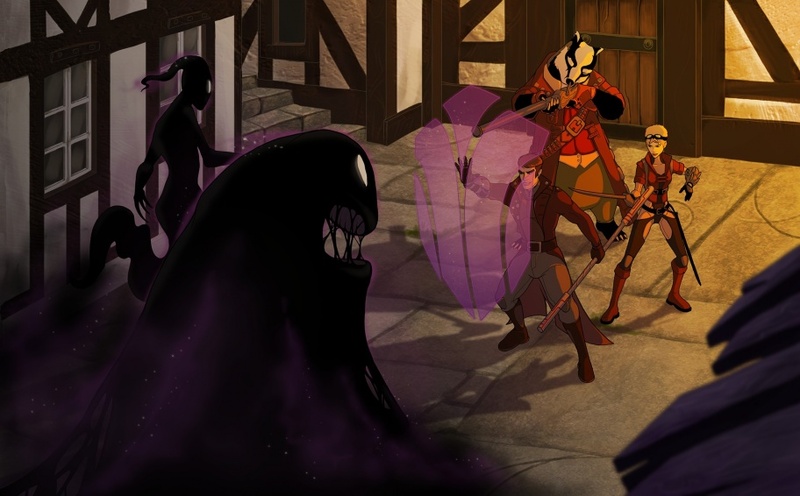 The outcome of every battle in Grimshade depends even on team’s relationships with each other. The brave decision for Grimshade was to get rid of experience points and linear character’s development. “Everything characters do in a battle depends solely on their equipment. Different types of equipment do not differ much in power and always have certain cons. So all the equipment you find is always relevant and doesn’t have to be change with time”, — explains Maxim Zogheib. Besides, Grimshade pays a lot of attention to battle preparations. “You can’t just click your way trough these battles. If you don’t use your brain, you lose – simple as that. If you go into battle unprepared – you also lose. We are trying to create a gaming process where each mistake in tactics would lead to an inevitable defeat”, — he adds. 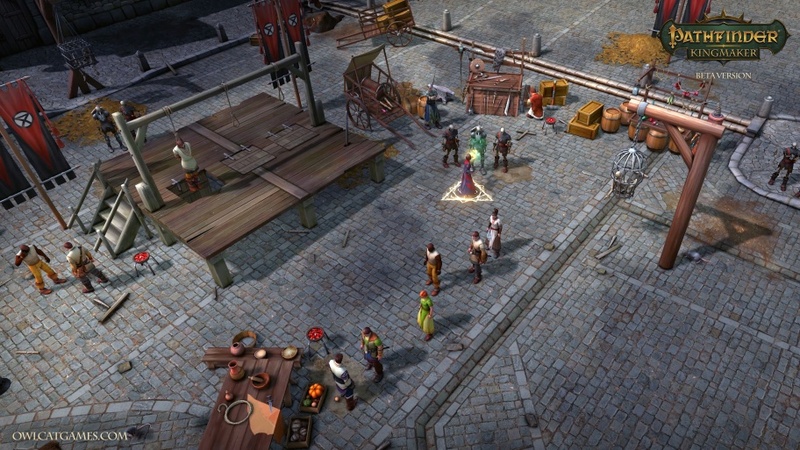 In Pathfinder: Kingmaker players’ capital city would change depending on their decisions, politics and even on the alliance partners they make. The developers of Pathfinder: Kingmaker have quite a few tricks up their sleeves too. The game allows players to build their own kingdoms, it has events that happen independently from player’s actions but will still affect the gameplay. But from a marketing perspective the best decision the studio made was to invite Chris Avellone and infamous composer Inon Zur to the project. “Back at the beginning, when we were just starting to outline the project’s basic concept we realized that the game would rely heavily on the narrative and character’s stories. So we decided to reach out to Chris and we actually met him at one of the conventions. He always liked tabletop RPGs, including Pathfinder, and so he had shown a lot of interest in our project. The same goes for Inon Zur. It’s a great honor and immense joy to work with such professionals: they have vast experience in the industry and they are willing to share it”, — says Alexander Mishulin. Chris Avellon and Owlcat team expanded the plot and rewrote the quests of the original tabletop RPG’s story. Another attractive feature of Pathfinder: Kingmaker is that it strictly sticks to the rules of the original game. That rises a question – doesn’t it make a computer version too slow and too dependent on random chance? Alexander answers thoroughly: “Okay, let’s divide that question into two. We do follow the rules of original tabletop Pathfinder RPG precisely to create a project that would channel the exact feelings of playing a real life RPG. We have chosen a combat system that happens in real time but has a pause option – just so the battle wouldn’t seem too slow while allowing player to control what’s happening on the screen. In modern games fights often take just dozen of seconds and, of course, do not leave any stops to actually think and plan your next step. It’s too quick. But if you do the opposite and let the gamer play carefully, command each single character and think through every action, it would make battles unreasonably long. The base of this role system is an absolute random – meaning a throw of a 20-sided dice, or d20 – and it comes from the original game. But for the more experienced players there are options to build characters in a certain way to diminish the affect of random choice”. One of the biggest and most serious problems of Russian RPG (and games of other genres) has always been bugs in a released version of the game. That is the reason both Owlcat Games and Talerock take a lot of time to test their projects to perfection. “Game’s technical state during the development and right after it is quite a tough aspect of our work”, — says Maxim Zogheib. “The finishing touches are always left for the last moment, then “we’ll do it when we are finished”, then the deadline is already there and you still have more content to produce, so there’s no time for testing and the release date has been pushed like five times already… The release date changes occur much more often within the studio, and the gaming community only learns about it much later, when the real date’s been already postponed a few times”. At some point many studios just decide to roll with it, forget the testing altogether and release games as it is. There’s one little but important point here, though. According to Maxim, not a single team of testers would be able to play as much during those two or three years of development as gamers do in the first day of game’s release. Besides, quite a lot of bugs and errors are quite rare due to the complexity of the gaming systems involved. Keeping all that in mind, Pathfinder: Kingmaker’s creators are working hard on fixing any bugs in pre-release version by working with outsource testing studios, collecting and analyzing feedback from alpha- and beta-testers. As Alexander Mishulin says, there’s a lot of variety in game’s options, possibilities and consequences, which makes testing exceptionally challenging. Well, we can only wish Owlcat Games and Talerock good luck in finding all those bugs and overcoming all the financial struggles – we really want to see interesting and successful RPGs made by local studios. Seems like both Maxim and Alexander have positive outlook on their future. “This genre is finally blooming. It’s far easier to get noticed here than in mobile games industry – the community here is way more loyal and patient, and if you stick to some rules, produce good quality stuff and keep evolving, you can succeed”, — concludes Maxim Zogheib. Looks like Talerock team was evolving fast enough – Grimshade is already being developed as a series with three seasons. 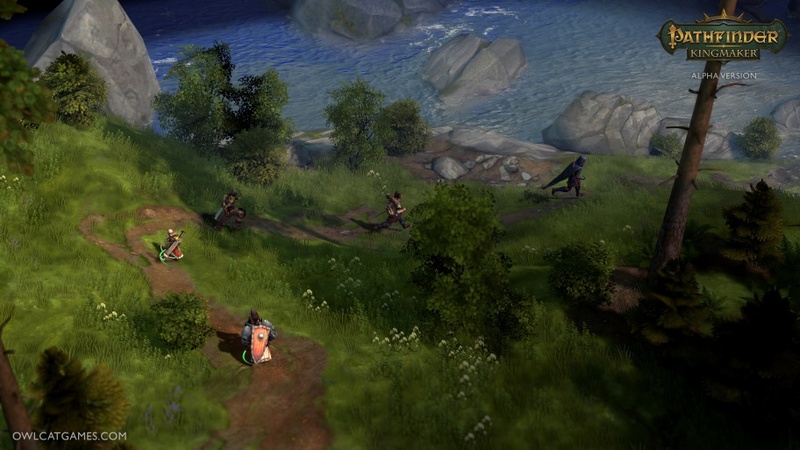 Pathfinder: Kingmaker authors look forward to work on some more projects it the future. And we look forward to their new games.